Good morning! It's time for a new challenge, Curtain Call Inspiration Challenge: Farm Fresh! We have a fabulous new sponsor, Taylored Expressions, for the Curtain Call Inspiration Challenge: Farm Fresh challenge! The LEAD of this challenge will receive their choice of TWO PETITE SETS from Taylored Expressions! Here's the Taylored Expressions Petite Set that I got to use on my card today, Big Delivery with Coordinating Dies! You won't want to miss what the Curtain Call Crew has whipped up for Farm Fresh! 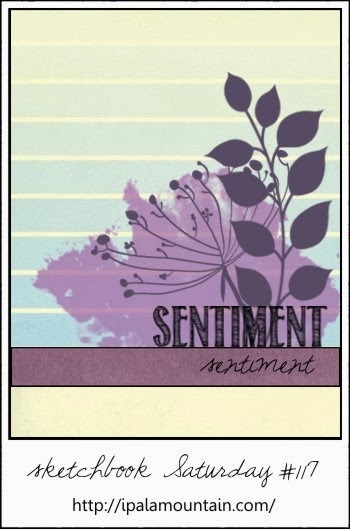 The Sketchbook Saturday #117 was the layout inspiration for my card today! 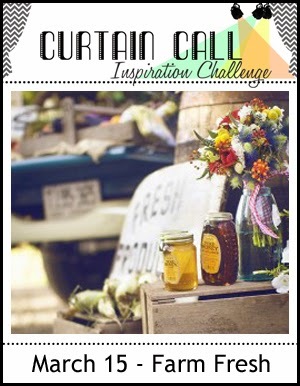 Stop by the Curtain Call Inspiration Challenge: Farm Fresh and play along with us! What a CUTE truck, super card Stacey! Great take on Chupa's sketch and a wonderful mix of papers as always. I like how you placed the flower in the back of the truck...I wouldn't have thought of that! I actually had an idea come to mind immediately for this challenge. Now getting it onto paper will be the real challenge! Super cute card Stacey. 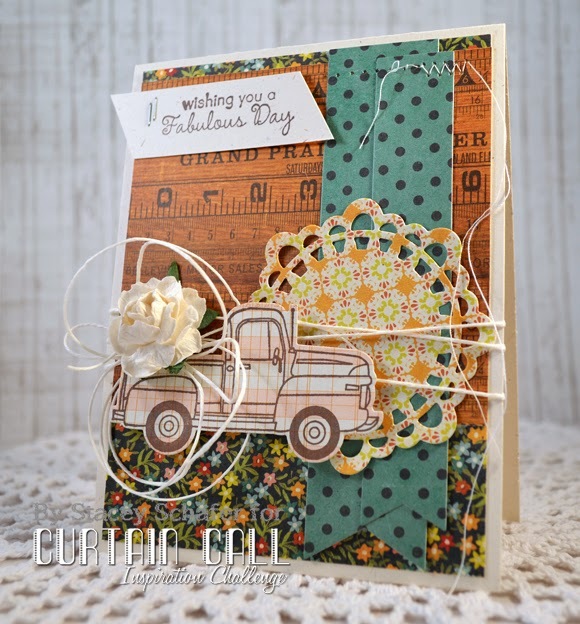 Love that truck, the flower with the twine... the stitching is fabulous. the pick up truck is so cute love this! Classic "Stacey" style, super cute and very colourful!